Good. The time has come to explore the world of these machines for yourself. Begin by finding out how the points in each box behave and then the code they generate. 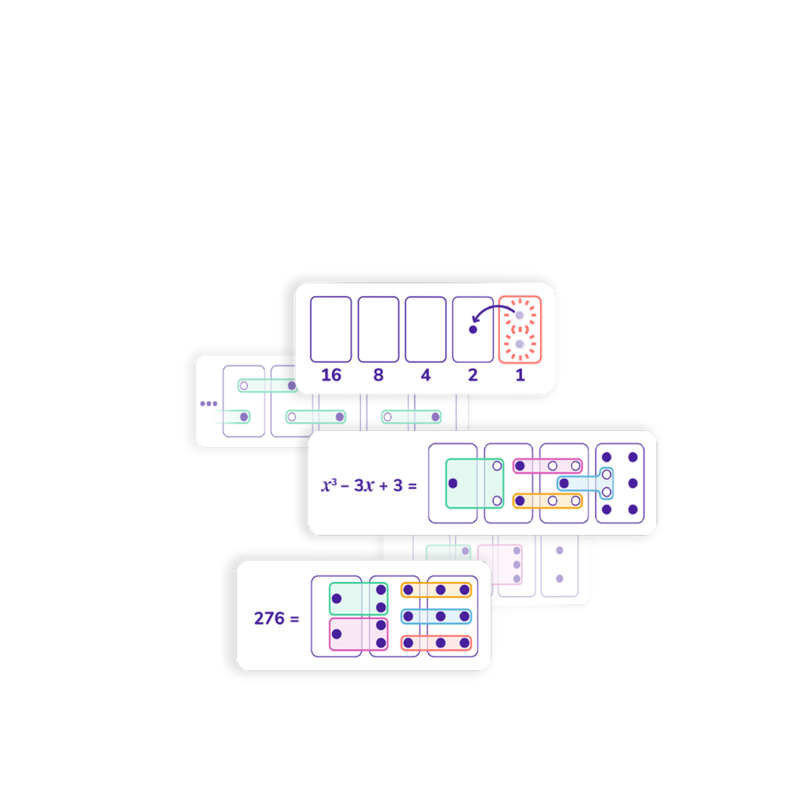 Then discover arithmetic through groups and antidots. Will you go so far as to push the machines to the limits of their algebraic potential? Discover the first machines by yourself!